 Wednesday 7:30-9pm – Adult MMA (Open to all athletes with Striking and JiuJitsu memberships.) Pro Team MMA Sparring at the end of class. Friday 7-8pm – Big Gloves Sparring for Level 3 and above athletes. Sunday 12-1pm – Big Gloves Sparring for Level 3 and above athletes. Adult MPR MMA Memberships are available. Tired of the same boring workout routines and results? Come join the MPR Coaches! Please check your locations schedule for class times and days. Our Adult MMA Program is an amazing program for anyone looking to become a real MMA fighter, anyone looking for a real self defense program and also great for law enforcement and first responders, military etc. 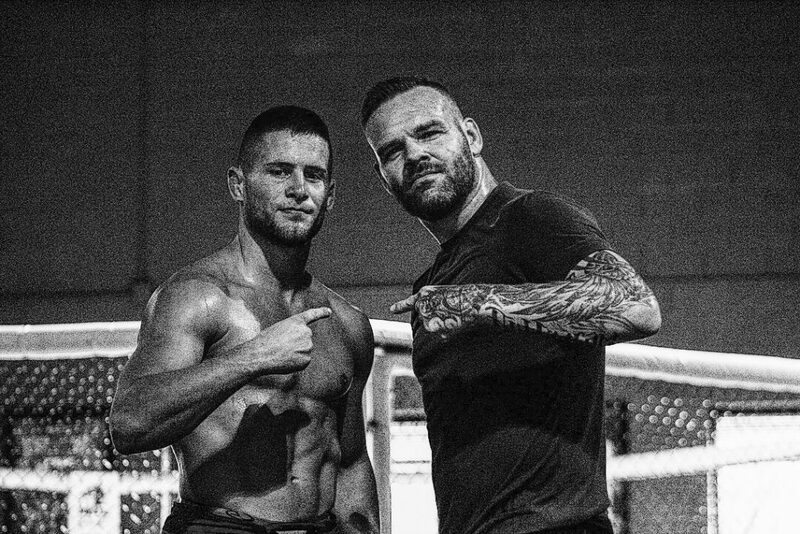 Taught by real Professional MMA Fighters you’ll take the individual techniques you’ll learn in our JiuJitsu and Striking Programs etc and roll them into a seamless fighting style. This is a technical and safe approach great for those newer to MMA and for those looking to get technical instruction. This program is open to all members taking the Striking and JiuJitsu classes. You will not be live sparring in these MMA classes. Any students interested in sparring please see your instructor. Every student must be prepared for class with gloves, shinguards etc… Also you are expected to be on time for class. Failure to have the proper training equipment or to be on time could result in not being allowed to participate in that class. Looking to join Team MPR? Come by and check out the facility anytime. We offer FREE trial classes for our MMA Fundamentals classes and for most other classes as well. ARE YOU A PRO OR HIGH LEVEL FIGHTER ALREADY? Come by MPR anytime and ask to speak with Erik Purcell directly about your training and pricing options. We run full fight camps for our Pro & Ammy athletes. On staff we have Strength & Conditioning Coaches, Massage, Specialty Coaches, Full MMA Cage, Boxing Ring & more.  MPR FIGHT TEAM CLICK HERE!